Barry attended Bolton School and then Sheffield University from where he obtained a degree in Accounting and Financial Management. 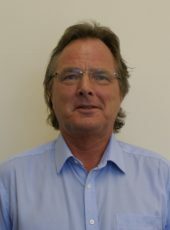 He joined the firm in 1976 and trained under his father, Mr. Arthur Rigby, who was then senior partner. 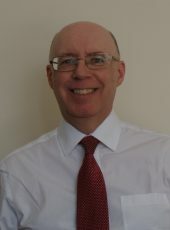 Barry qualified as a Chartered Accountant in 1980 before coming a partner in October, 1982. 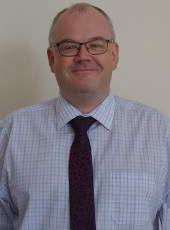 Tony joined the firm from St.Augustine’s School and entered Articles with Arthur Rigby. He qualified as a Chartered Accountant in 1979 and also became a partner in October 1982. Tony subsequently obtained Fellowship of the Institute of Chartered Accountants in October 1989. 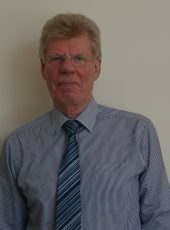 Stephen attended Chorley Grammar School and joined the firm in 1978 as a Trainee Accountant. He qualified as a Chartered Accountant in 1983 and became a member of The Institute of Taxation in 1986. Stephen joined the partnership in 1994. 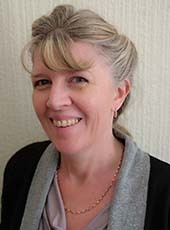 Nicola has over 25 years experience working in general practice with a wide range of clients. 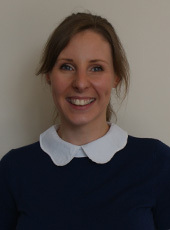 She advises on accountancy, company and personal taxation and VAT matters, to name a few. 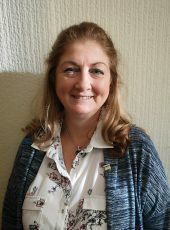 She gained her AAT qualification and then became ACCA qualified in 2000. In her spare time she enjoys spending time with her family and attending Zumba classes. 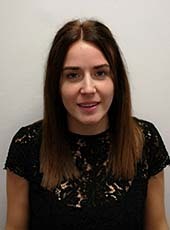 Alana joined the firm in September 2017. 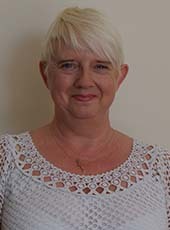 She has a wealth of knowledge within the healthcare sector and has worked with mainly GPs for 13 years. In her spare time, she enjoys spending time with her family, including two dogs. 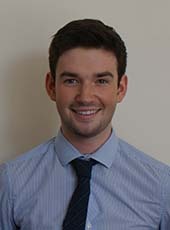 Andrew joined the firm in February 2018 and is based in our Chorley office. 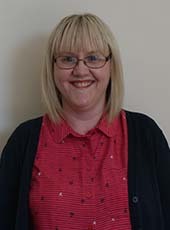 He qualified as a Chartered Accountant in 2001, and has worked at a number of practices in the North West, specialising in all aspects of general practice. In his spare time, Andrew enjoys spending time with his wife Emma and two young boys. He also enjoys as singing and being involved with his local church. 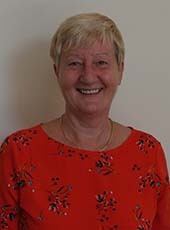 Andrew serves as governor at a local primary school, as well as being trustee for a multi academy trust based in Bolton. 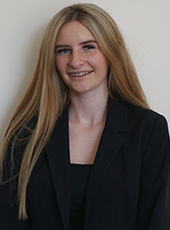 Sophie joined the firm in July 2016 and is studying towards her AAT qualification. 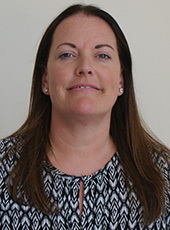 She is based at our Chorley office and works with VAT returns, accounts and prepares book-keeping for clients. In her spare time, she travels nationally to show jump with her horse Woody. Alex joined the firm in August 2016 and is currently studying towards his AAT qualification. 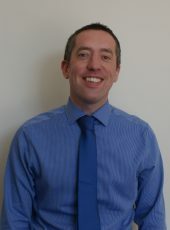 He is based at our Chorley office and mainly prepares accounts in addition to book-keeping and VAT returns. Alex is a keen Football supporter of the blue side of Manchester. He also likes to travel, particularly ski trips.